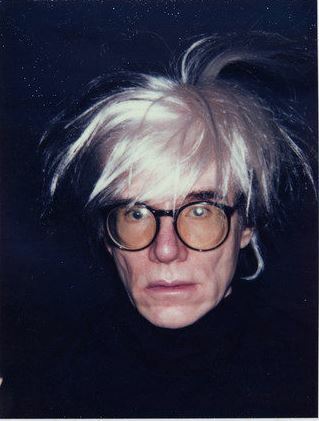 A devout Roman Catholic, Andy Warhol attended mass daily. You can click HERE to read more about him. Frederick Douglass is called the 19th century's most photographed America. 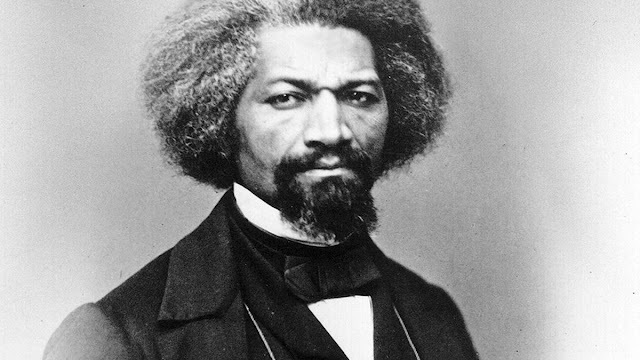 There are 160 separate portraits of Douglass, more than Abraham Lincoln or Walt Whitman, two other heroes of the 19th century. Douglass wrote extensively on the subject during the Civil War, calling photography a "democratic art" that could finally represent black people as humans rather than "things." He gave his portraits away at talks and lectures, hoping his image could change the common perceptions of black men. 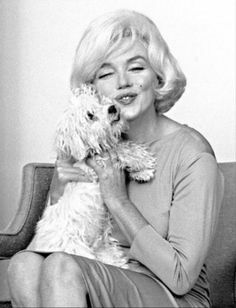 Marilyn Monroe got a white poodle named Mafia from Frank Sinatra, her friend. 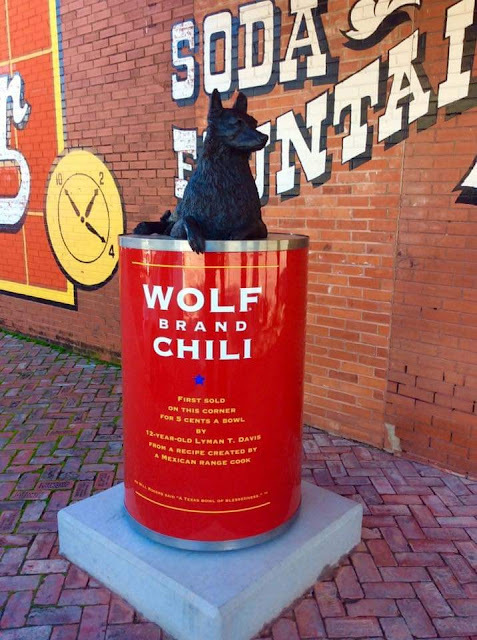 Wolf Brand Chili was first sold on this corner in 1895 in Corsicana, Texas, in front of the Blue Front Saloon for 5 cents a bowl. This is Corsicana’s newest Statue. The Pacific Ocean basin is home to 75% of the world's volcanoes. These volcanoes actually form a ring around the Pacific Ocean basin and are known as the Ring of Fire. 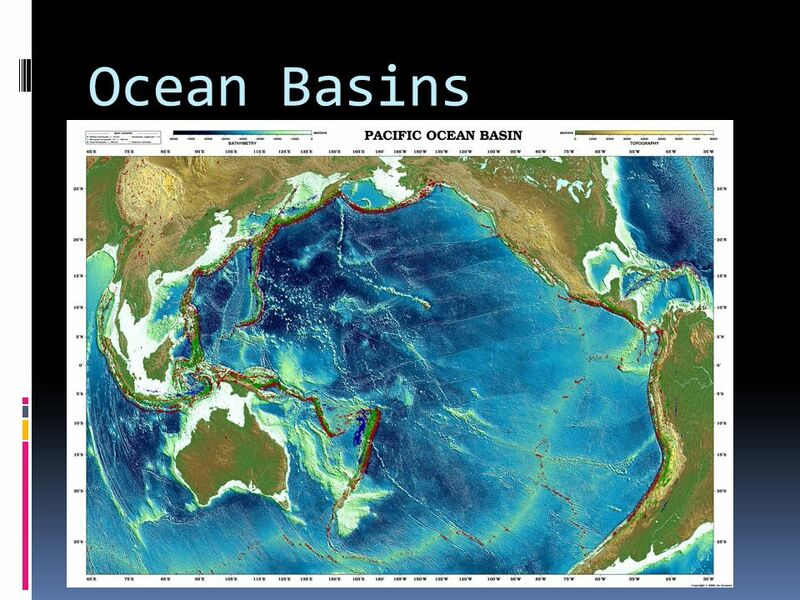 The Pacific Ocean is the largest and deepest of the world ocean basins. Covering approximately 63 million square miles and containing more than half of the free water on Earth, the Pacific is by far the largest of the world's ocean basins. All of the world's continents could fit into the Pacific basin. Who was the youngest person to host Saturday Night Live? Drew Barrymore, the E.T. star. 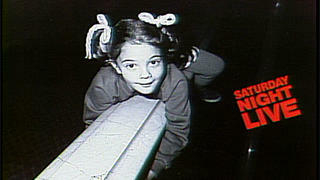 was just 7 years old when she hosted SNL. 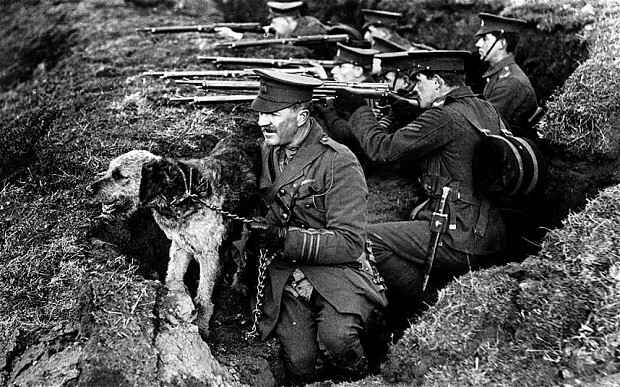 In World War I dogs were used in the trenches to carry messages. A well-trained messenger dog was considered a very fast and reliable way to carry messages. 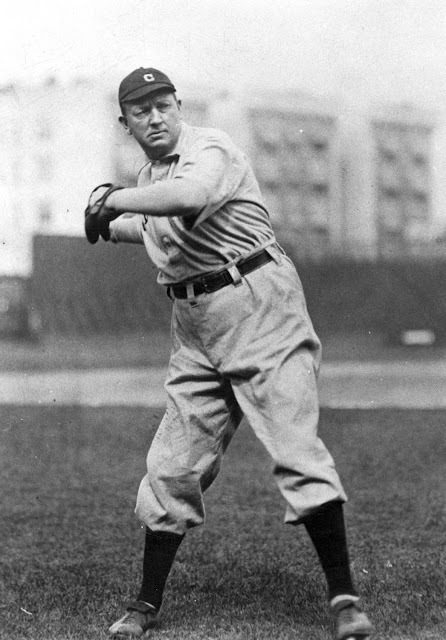 Cy Young pitched 749 complete games over the course of his 22-year career. Only three pitchers have even started that many games: Young, Don Sutton, and Nolan Ryan. Click HERE if you want to read Wikipedia's page on him. Why did I go gray?